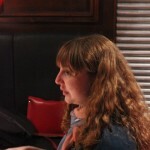 All in all, I had an amazing night! 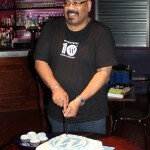 Loved every minute and I do need to get myself to more WordPress events. 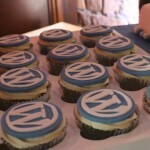 To Matt Mullenweg, Mike Little & any other WordPress contributor, big or small: thank you. 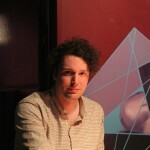 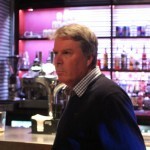 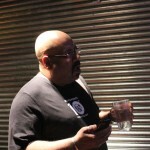 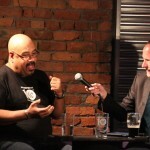 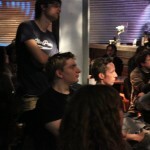 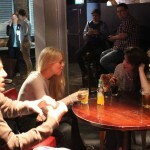 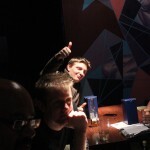 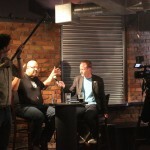 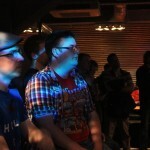 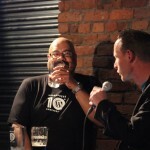 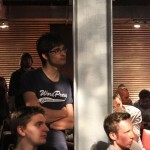 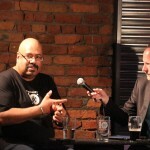 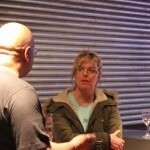 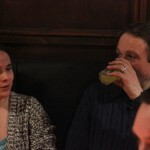 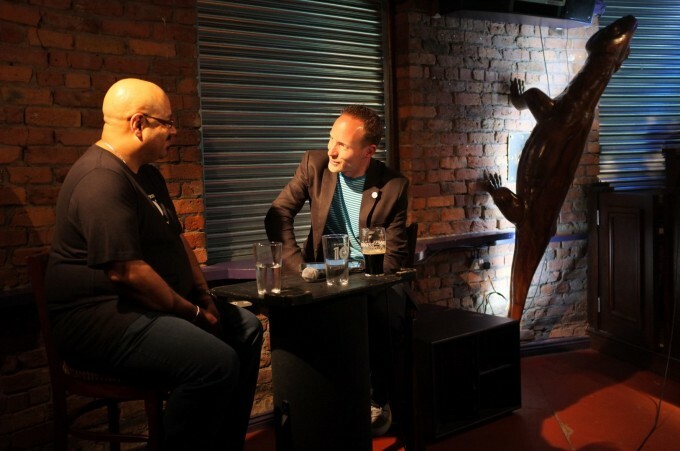 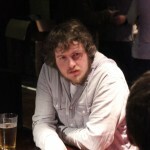 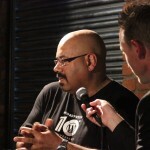 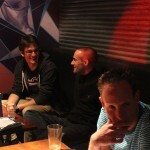 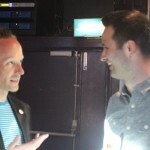 Enjoyed yesterday’s WordPress 10 Year Anniversary party in Manchester – here’s my mini write-up. 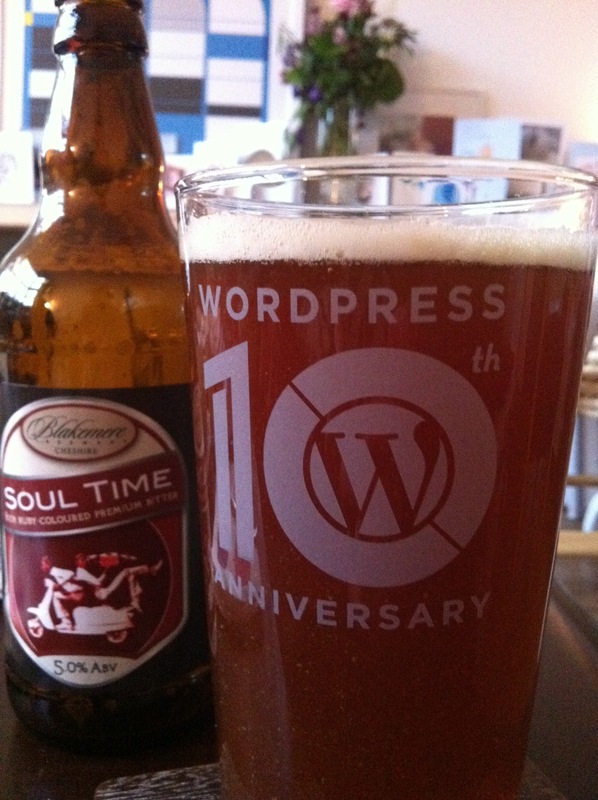 We had the idea to have some anniversary pint glasses made last week, and managed to get them printed as gifts for the Mancester party attendees. 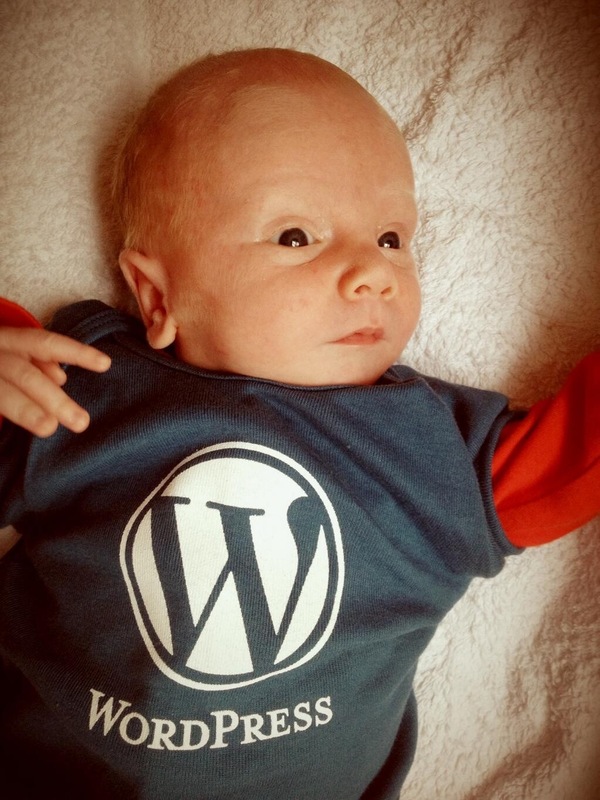 The youngest WordPresser? 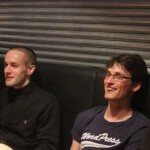 Twenty days today! 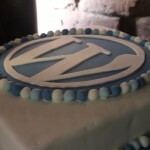 An interview with Mike Little on his life in programming, and the birth of WordPress.